There are an increasing number of criminals who hire, purchase, or acquire an ability to infiltrate computer systems with new penetration techniques. These criminals have discovered there is a huge financial gain from successfully committing a cybercrime. Effective deterrents to cybercrime are not known, available, or accessible to many practitioners, many of whom underestimate the scope and severity of the problem. There are links between cybercrime and a variety of other threats; terrorism, industrial espionage, etc. Over the past decade, a new market has been evolving – one where criminals are stealing, packaging, and reselling information. Malware authors and other cyber criminals provide skills, capabilities, products and “outsourced” services to this market. Today’s security strategies are mainly “reactive,” and cyber criminals take advantage of that weakness. Now data breaches have occurred in many organizations which have stuck by these traditional security controls. The key to maintaining protection is to enhance your level of security by purchasing either a Privacy/Network Security Liability or a Commercial Crime Liability Insurance policy. These coverages create a shield for you and your business from defense costs, legal fees and recovery fees from a data breach. 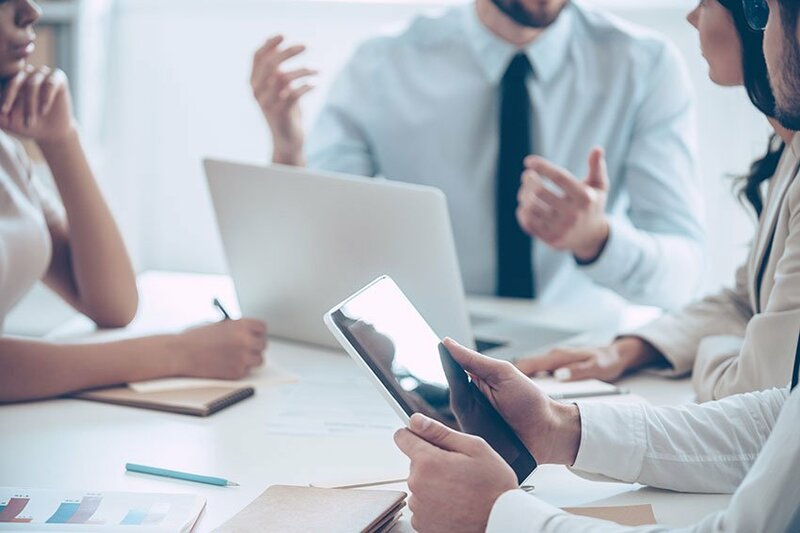 Be sure your business does not suffer a disastrous fate - connect with an insurance professional with expertise in professional liability for guidance today.